There’s little to no chance of snow during May, so surely it’s time to break out the tent? As avid campers, we try to get pitched up as early in the year as possible to get plenty of use out of the camping season. Camping in April and May isn’t for the light hearted though, so here are five tips to keep you snug and warm under canvas in Spring. If the days are still quite breezy, you might be better off avoiding coastal sites. 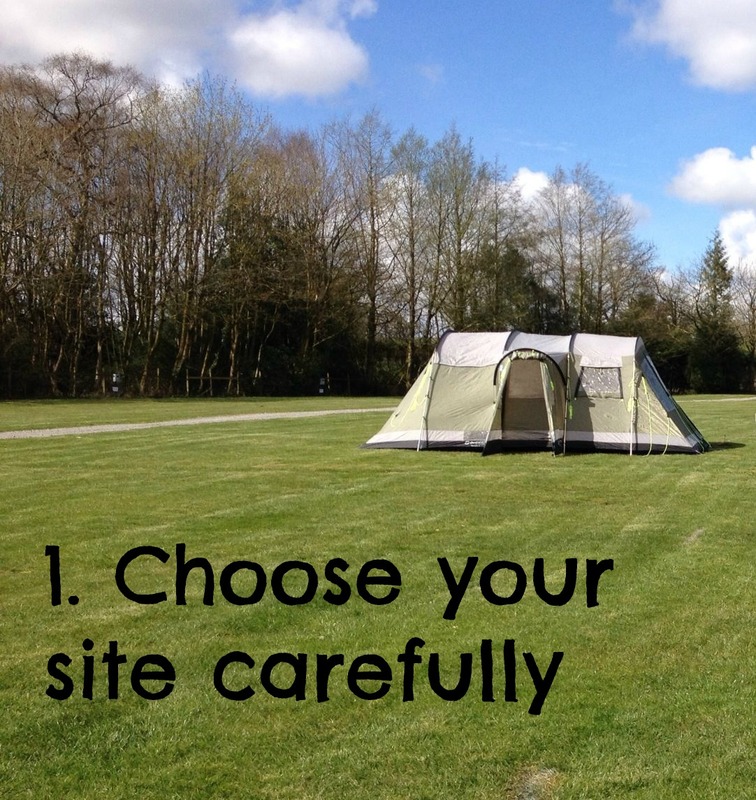 Stick to camping on sites that are more enclosed, or in forest sites. We’re actually off to one soon in Snowdonia National Park and in the middle of a forest. Perfect setting for early in the season. Hopefully! The weather is going to be your biggest concern, so make sure you pack the right stuff for getting out and about during the day. We take welly boots on every camping trip regardless of season. Sometimes we don’t need them, but more often than not they come in handy. Hats, gloves and sunglasses at the ready! Inclement weather doesn’t have to mean an end to outdoor fun as long as you have everything you need. Also, if you remember one thing from this list, remember this: LAYERS. From base layers to merino wool, layers are the key to keeping warm in less-than-perfect conditions. If it’s dry though, and you’re near trees, a hammock would be the perfect way to unwind. Also, if you’re going to be camping near still water, I would highly recommend a hammock mosquito net! If you’re going to camp while everyone else is cosy in their lounge at home, you deserve to enjoy the open space in which you’re pitched! 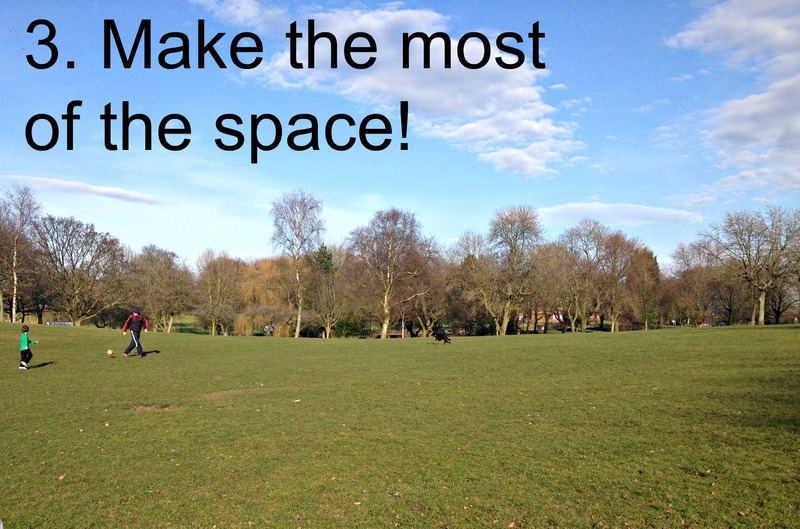 Make the most of the outdoors by geocaching, foraging or simply by playing sports games in the empty camping field! Despite all of the other advice I’ve just given you, I’m not completely delusional and know that sometimes, it’s just too miserable outside to unzip that door. Instead, plan ahead. 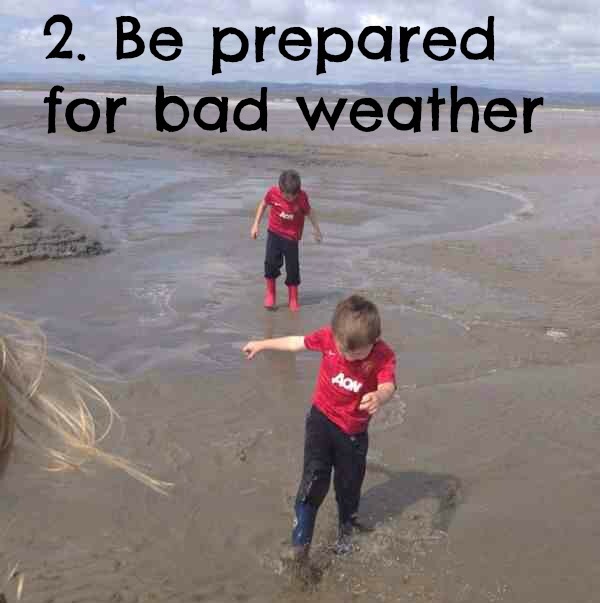 If you’ve got children this is absolutely imperative! I always have ‘busy bags’ for the children to use in the car, and making a couple of these for wet days or evenings is a great idea. For busy bag inspiration, there are many websites that will provide ‘print off’ entertainment. These take up very little space when packing. 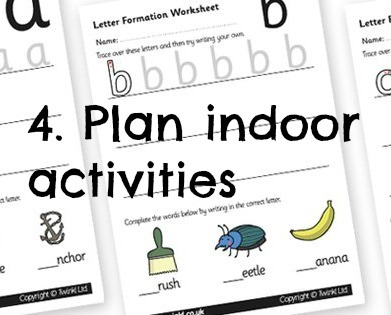 Just print at home, pop into a folder and you’re ready to go! 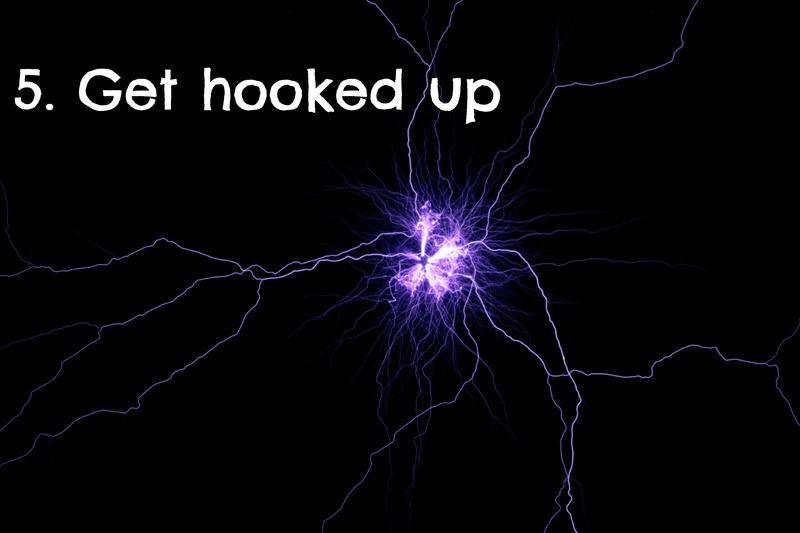 If you can, I would definitely recommend paying that little bit extra for electric hook up, or EHU, when camping. To be honest, I probably wouldn’t camp without it now for more than a couple of nights. Cold? Plug in the heater. Too dark? No probs, just stick the lamp on. There are, of course, ways around this with battery operated equipment and ever-improving sleeping bags, but for me EHU is indespensible, particularly with children. What would you add to the list? Do you disagree with any of my suggestions? In the days before my campervan I used to take 2 duvets! i for lying on and one for cover. This was on top of the fattest blow up airbed I could find! Never really be a hardy soul, hence the ‘van. Great informative post. I desperately need advice on how to deal with three highly energetic kids who only want to ghost hunt at night! Haha. How do you make sure they do not sneak out of their bags when you’re asleep? Well Henry I’m afraid I can’t really advise you on that because my two haven’t ever tried it! How about tying a little bell to the zip on the bedroom door?